I sweat A LOT. As in, when I get out of a hot shower, I'm sweating. There are even times after a cardio intensive workout where I'm sweating one hour post-work out. 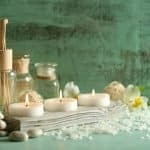 I made the switch to clean, non-toxic beauty products. 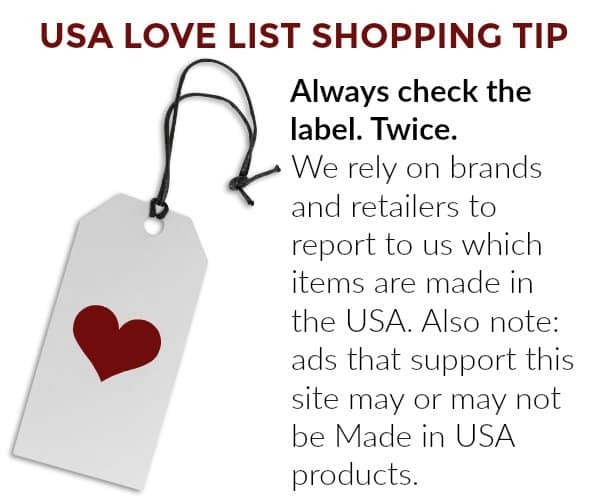 I also make no exceptions when it comes to using non-toxic detergents, so I started hunting for the best non-toxic sports detergents that are made in the USA. Since I workout between three to five times a week, I'm routinely washing my workout gear. I was finding that as soon as I would start working out I would smell body odor. I knew it wasn't my body because I hadn't showered, but rather noticed that smells were getting trapped in the synthetic materials from which most workout gear are made. In my search for the best non-toxic sports laundry detergents it was important for me to find ones that are not tested on animals and were sustainably made and sourced. 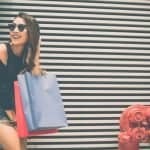 I would not include any brands on this list that didn't make the cut for getting my clothes clean. 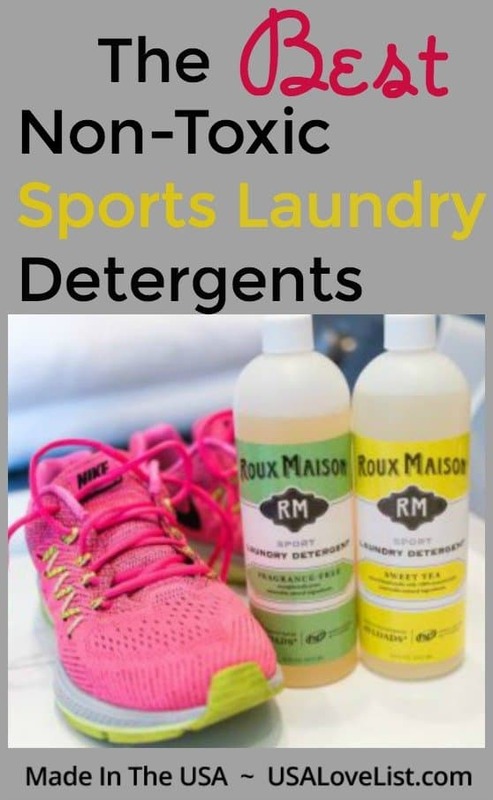 Here are my picks for the best non-toxic sports laundry detergents that actually remove smells and do not simply mask them. 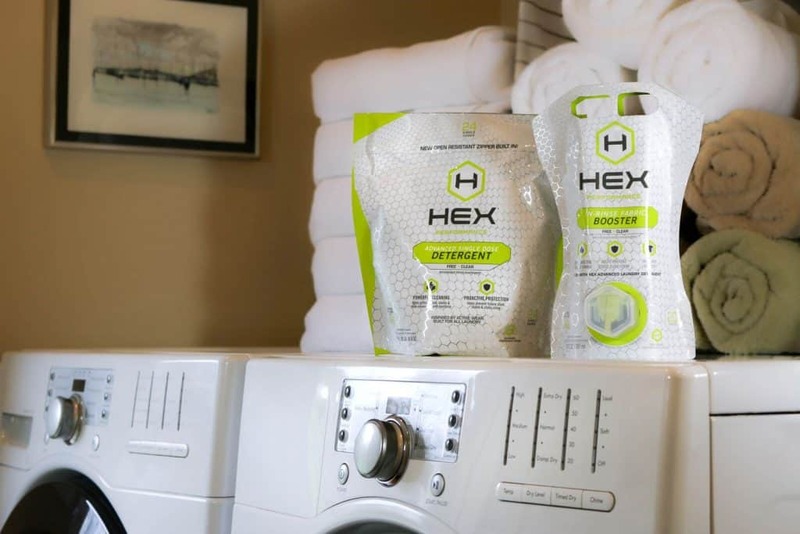 HEX Performance was developed by its founder, Drew Westervelt, was playing professional sports when he noticed that his apparel and tech gear would still stink, even after they had been washed. He discovered that odor meant bacteria was alive and well in his laundry. 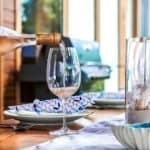 HEX is extremely green across the board – with a biodegradable formula and packaging with a much smaller carbon footprint(than those awful plastic bottles). Additionally, HEX is 100% cruelty-free and never tested on animals. HEX is almost clear and it pours like water. No dyes, no fillers, no optical brighteners, no phosphates. HEX is manufactured in Baltimore, Maryland. 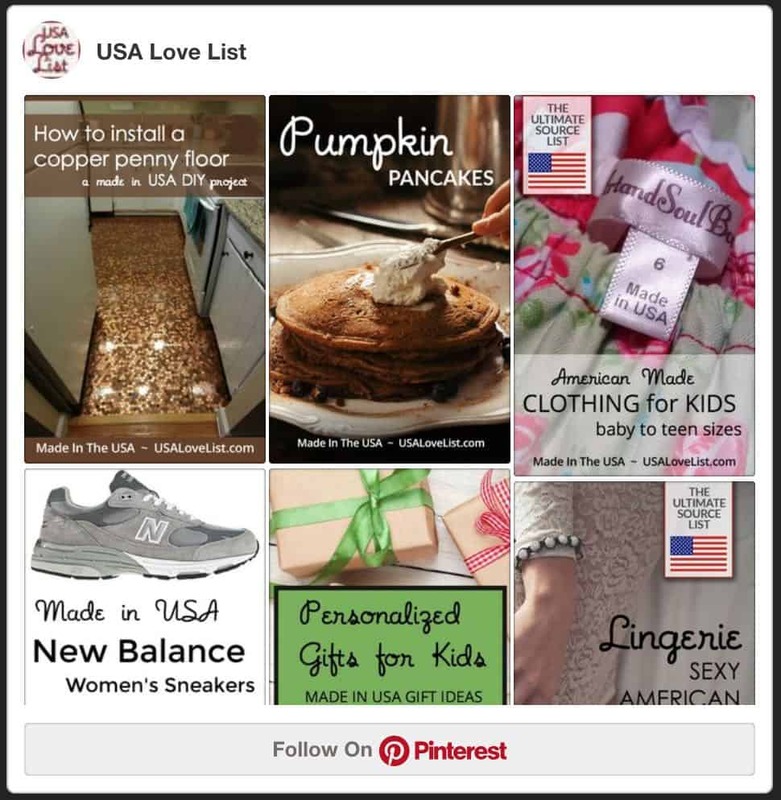 Molly's Suds is a woman-owned company built on legacy. Molly’s Suds was started in 2008 by pediatric nurse & mother of four, Monica Leonard, inspired by the loss of her stillborn daughter, Molly. Monica created a non-toxic and biodegradable laundry detergent safe for even the newest members our families. Molly’s footprints are on the back of every one of our products to remind you our products are safe for even your tiniest family member. With infertility and fetal demise on the rise, we have to take a stand for our future. 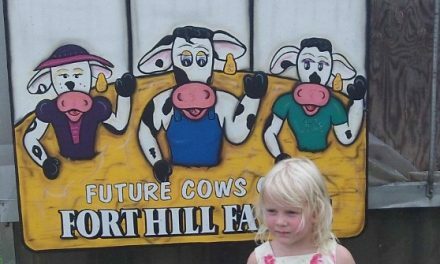 Monica wants to carry on Molly's legacy while helping families with safer products and the education of ingredient integrity. Specially formulated for synthetic and technical fibers, the liquid helps to preserve wicking capabilities, breathability, SPF and water repellency, keeping your clothes looking new and fresh. Super-concentrated and affordable, All Sport is formulated with non-toxic, food-grade ingredients and without the use of UV brighteners, harsh chemicals, or synthetic fragrance. Effective as a pre-treatment for stains and great as a sink wash for delicates or as a general laundry soap, All Sport is a versatile product for any family household. 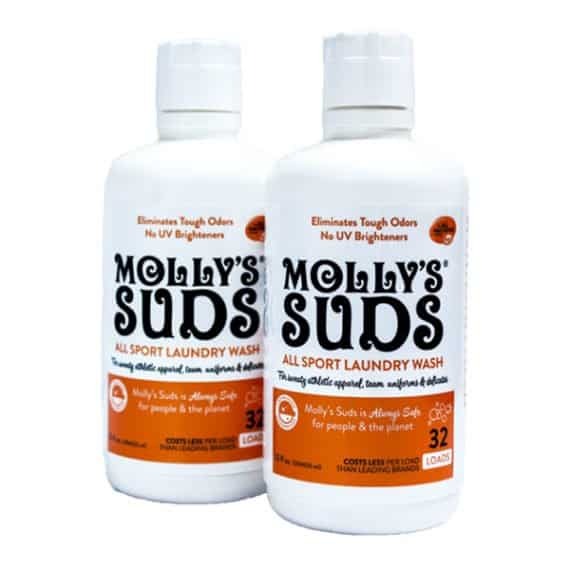 Molly Sud's All Sport, and all Molly's Sud's products, do NOT contain any of the following, synthetic fragrances, dyes, optical brighteners, nonylphenol ethoxylate, petrochemicals, phosphate, fillers, bleach, sodium lauryl sulfate (SLS), or sodium laureth sulfate (SLES), 1,4 Dioxane, formaldehyde, or any other known carcinogens or toxins. 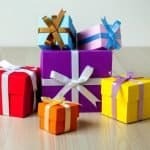 Each product is HE Safe, Certified Vegan and Certified Cruelty-Free by Leaping Bunny. 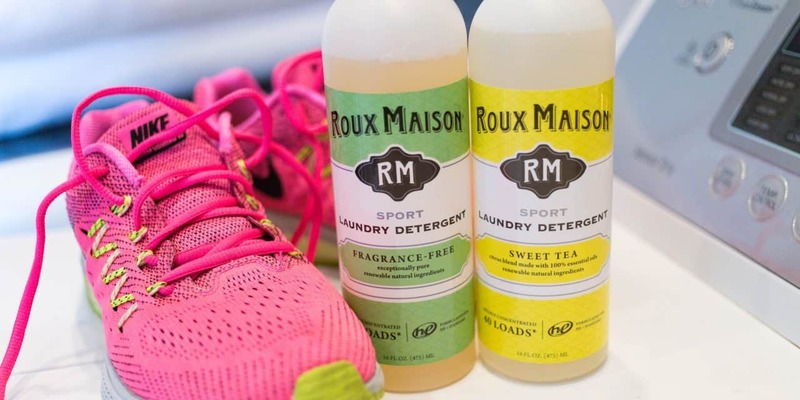 Roux Maison all natural Sports Laundry Detergent eliminates dirt, odor and bacteria that thrive in technical and workout gear and is specifically engineered to maintain elasticity of lycra, spandex, and all hi-tech fabrics, while also maintaining waterproofing qualities. 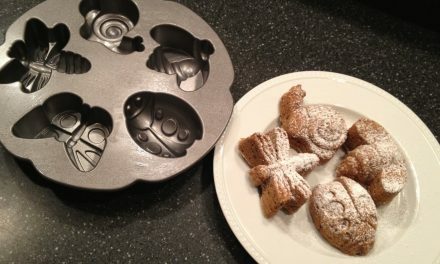 It comes in three scents including Ambrosia, Sweet Tea, and Fragrance Free. Roux Maison detergent is 6x concentrated so a 160z bottle is good for 40 loads of wash. That means both less water and energy are required for packing and transport. 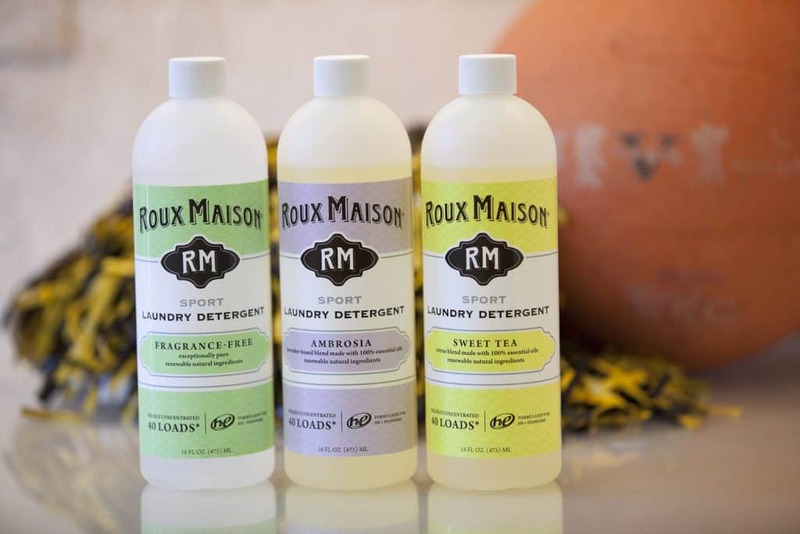 Just like the rest of Roux Maison products, these detergent rinses clean and is readily biodegradable, leaving no chemical residue on you or your fabrics. 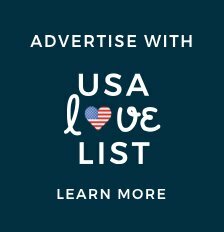 All products and ingredients are classified as non-hazardous, neutral pH, and vegan and free of sodium lauryl sulfate (SLS), sodium lauryl ether sulfate (SLES), formaldehyde, phalates, 1,4 Dioxane, parabens, phosphates, optical brighteners, genetically modifed (GMO) ingredients, marine pollutants, artifcial fragrances, or artifcial dyes. All detergents are low sudsing and safe for septic tanks. 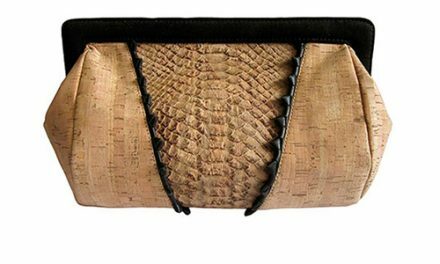 Deena Drummond founded Roux Maison in 2012 and started manufacturing locally in Nashville, Tennessee. 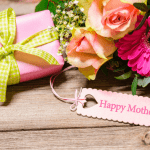 The brand democratizes access to superior and eco-friendly cleaning products and is proud to remain a woman-owned business. 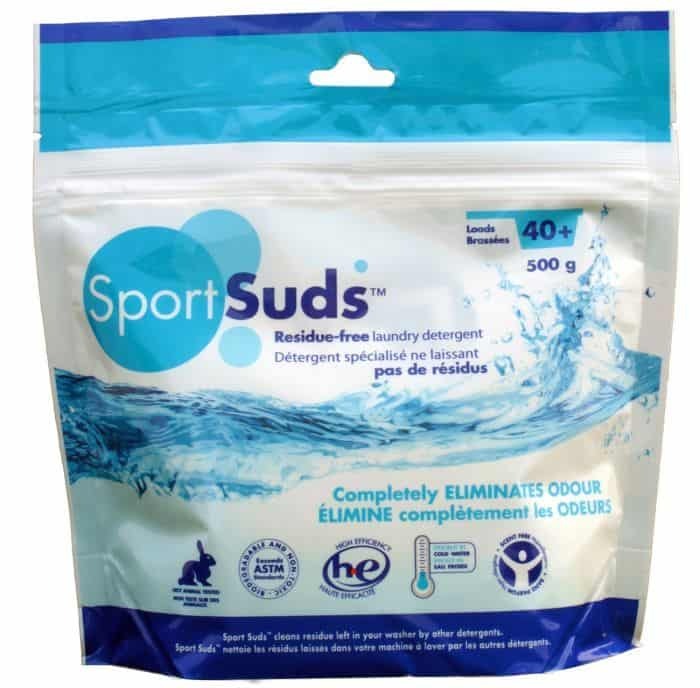 Sports Suds is a residue-free laundry detergent and unlike conventional detergents, it rinses away completely. It is specifically designed for high-tech sports clothing and make to leave clothes free of odor while removing residue buildup left by other detergents. 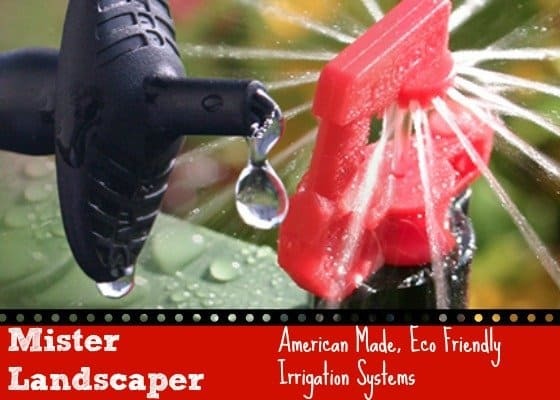 Suitable for anything normally washed in water, it completely removes deeply embedded odor. To date, it’s rescued countless thousands of odor-wreaked shirts, shorts and personal favorites from exile to the landfill. Sports Suds is HE compatible, biodegradable, non-fragranced, hypoallergenic, non-toxic, made from all natural materials, free of perfumes and dyes and septic and grey water safe. 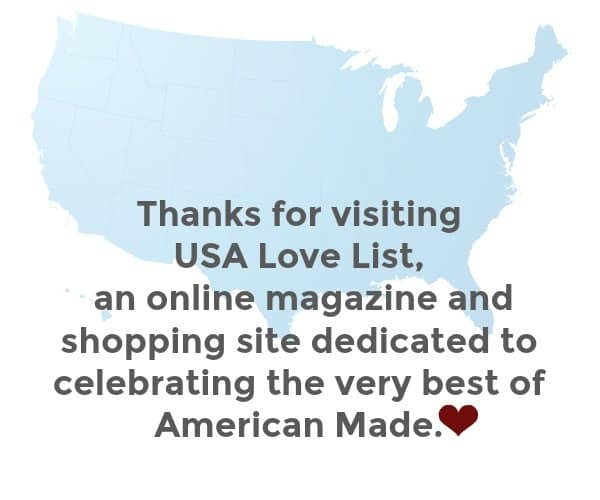 Please note: Sport Suds manufactures its products in both USA and Canada using raw materials, packaging and talent located near our processing facilities and often no more than a few minutes away.